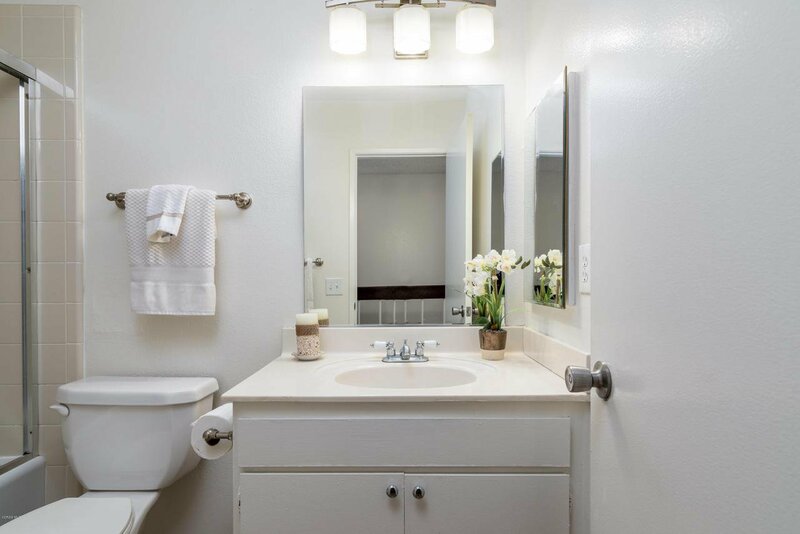 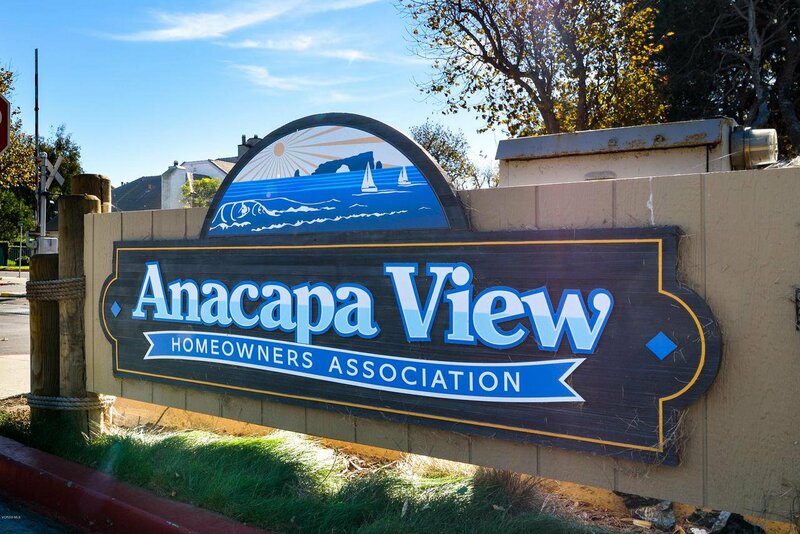 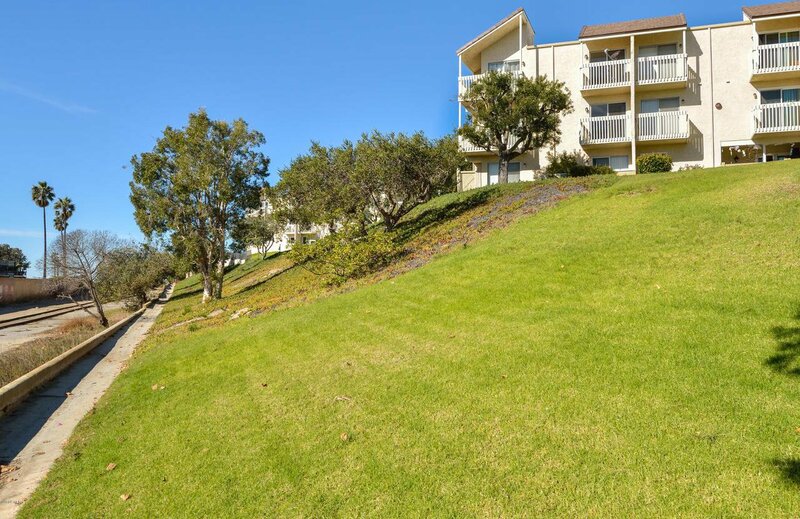 PANORAMIC OCEAN VIEWS & BEACH LIVING AT AN AFFORDABLE PRICE: This two story Anacapa View Townhome is highly upgraded with 2 bedrooms & 1.5 baths, recently painted and new flooring throughout. 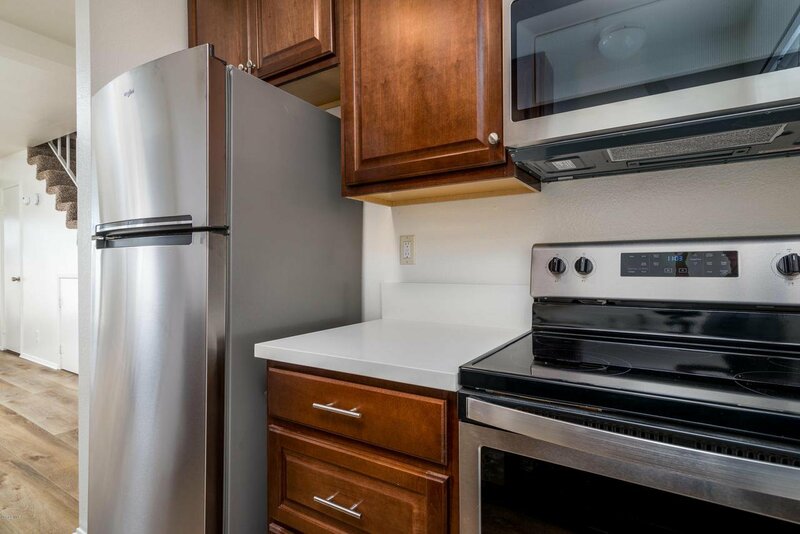 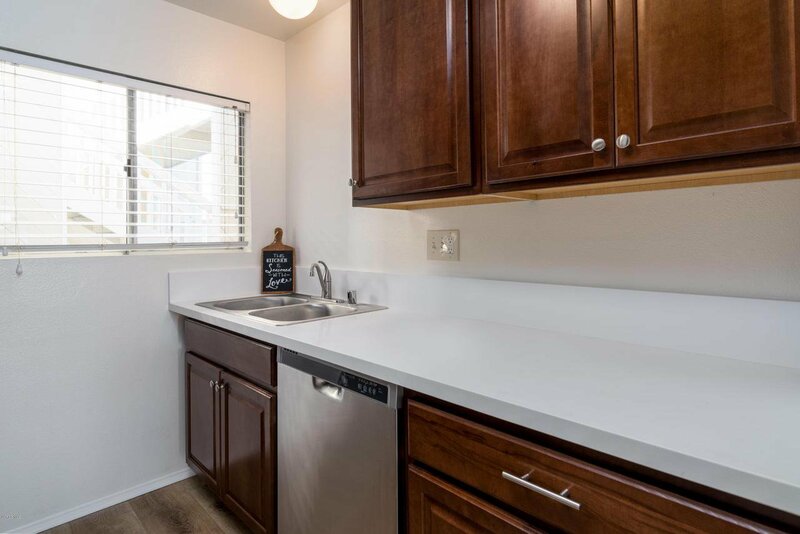 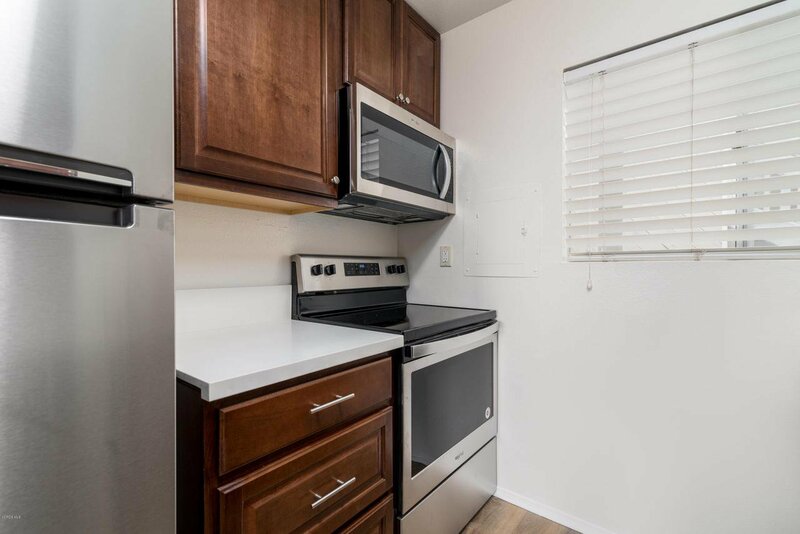 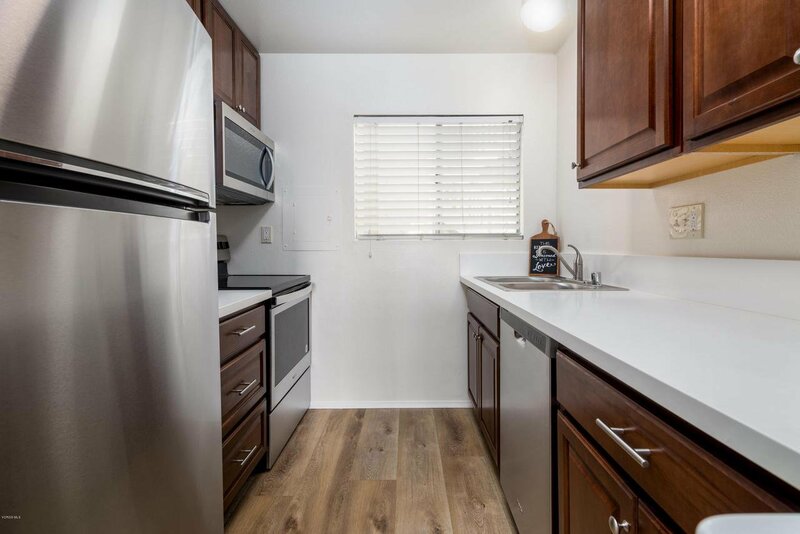 The renovated kitchen has custom cabinetry, quartz countertops, brushed nickel hardware, modern wood-like flooring and new Whirlpool stainless steel appliances. 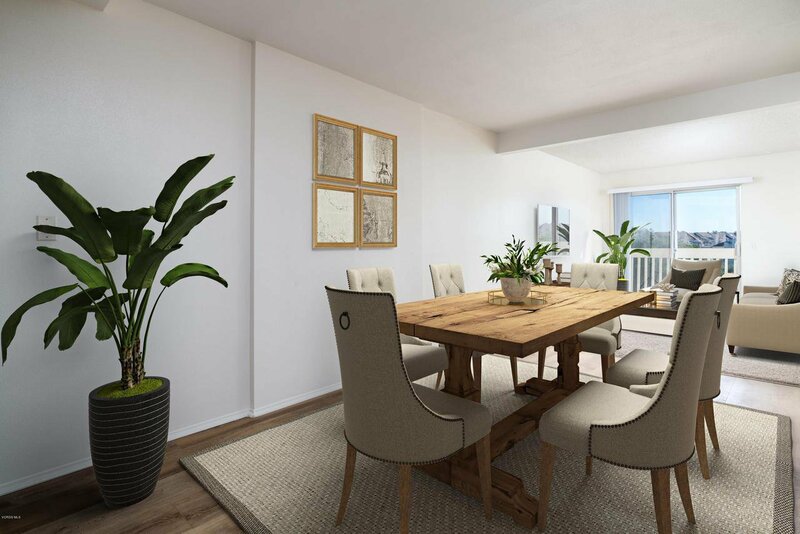 The dining living room combo has an open floorplan and a balcony that overlooks the tranquil views of the ocean. 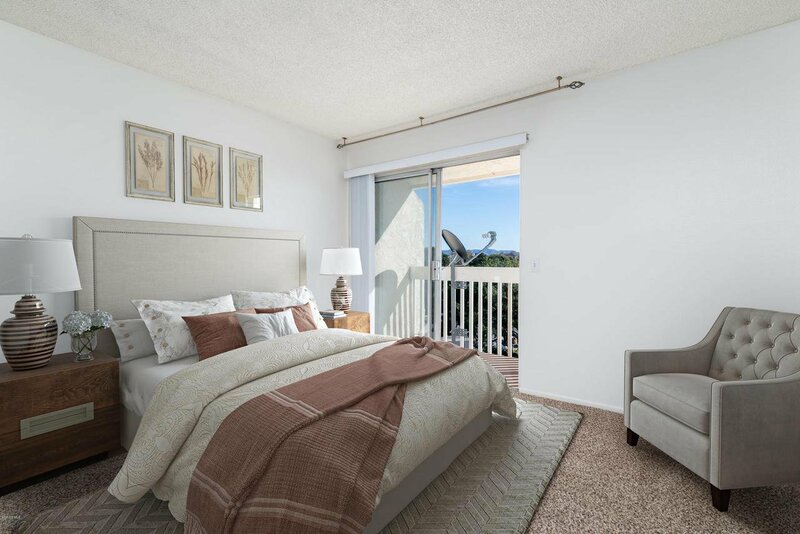 A private second floor with two spacious bedrooms, one with a walk-in closet and balcony perfect for enjoying ocean, mountains, and the islands. 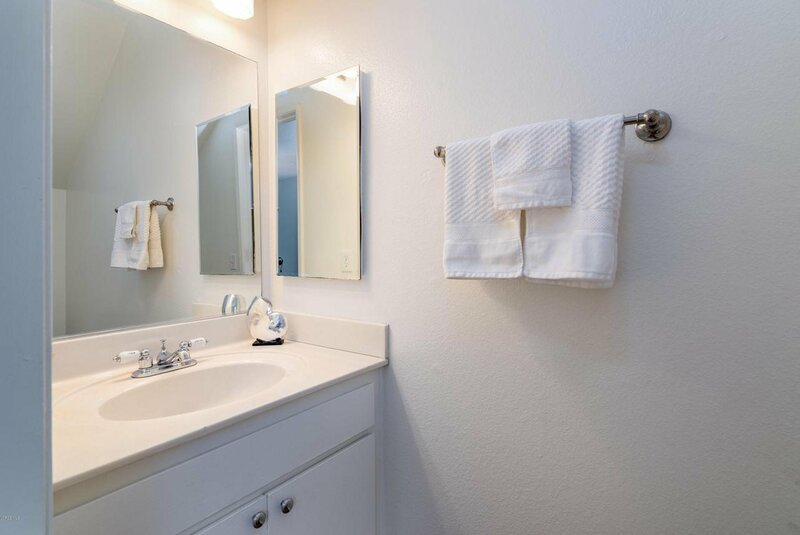 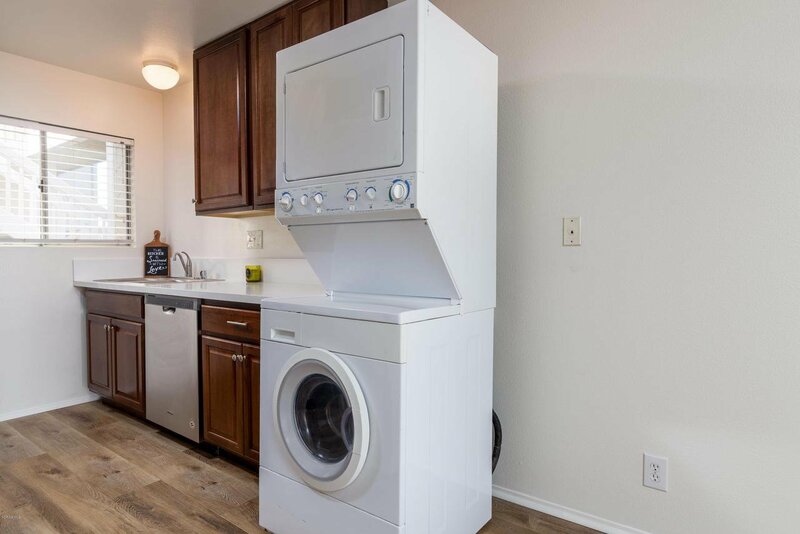 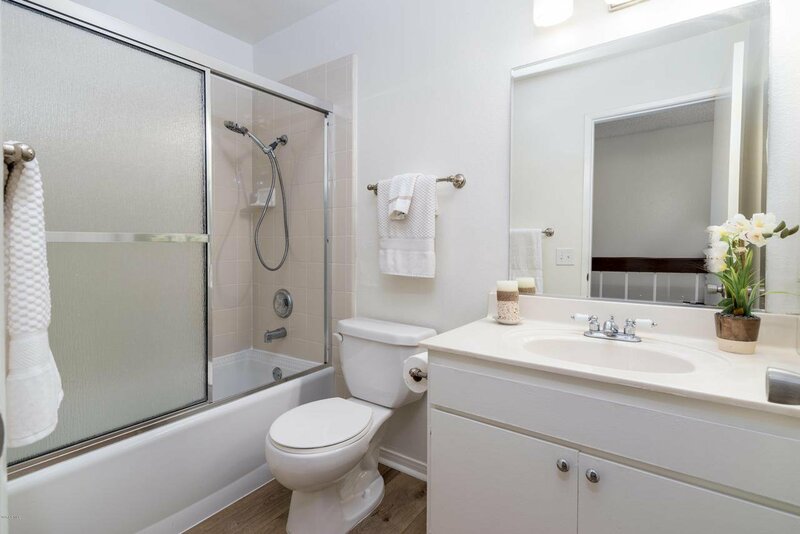 Both bathrooms recently updated and interior stackable washer and dryer can be included. 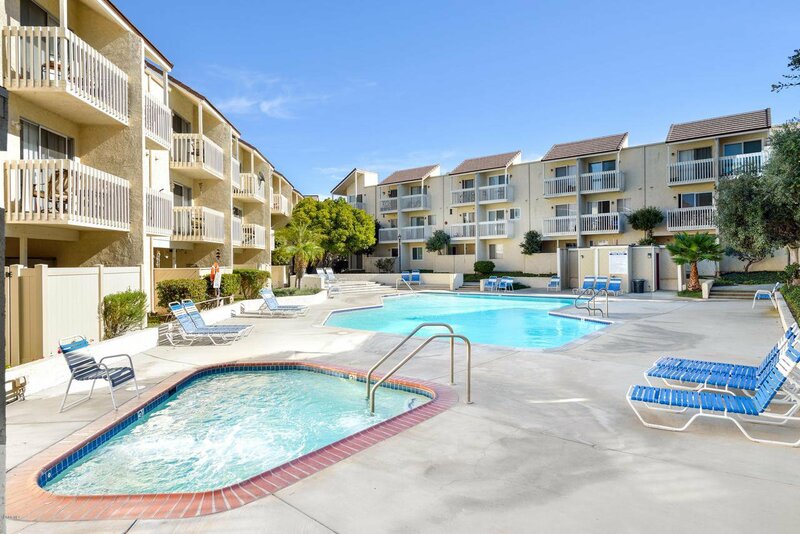 HOA community amenities includes; pool, spa, clubhouse, park/game areas, tennis, BBQ area, building & grounds maintenance, insurance, sewer, water & trash. 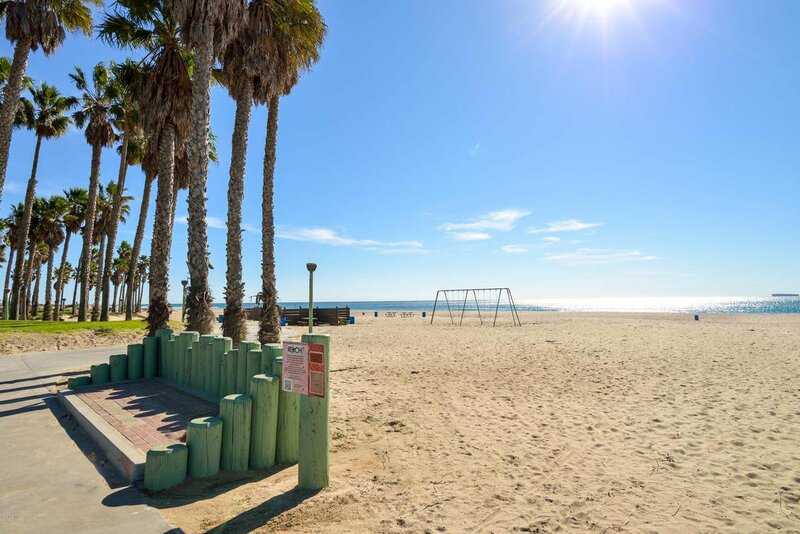 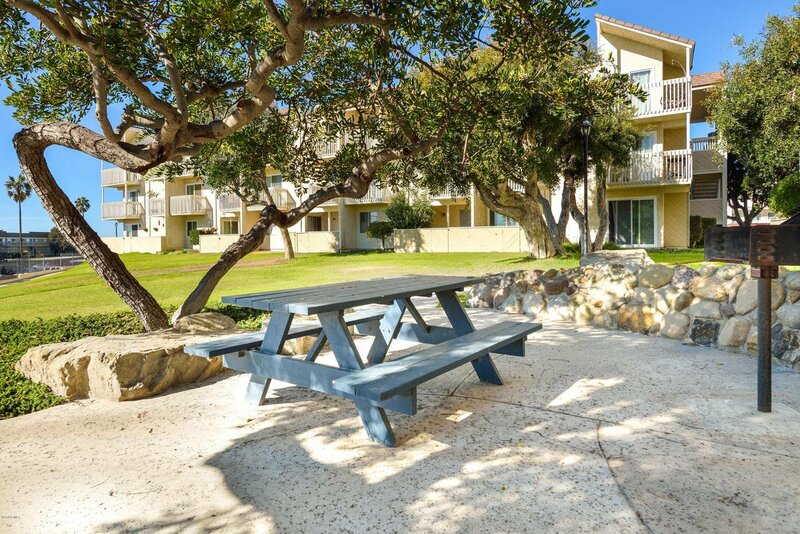 Close to great restaurants, the Naval Base, & steps to the beach and pier! 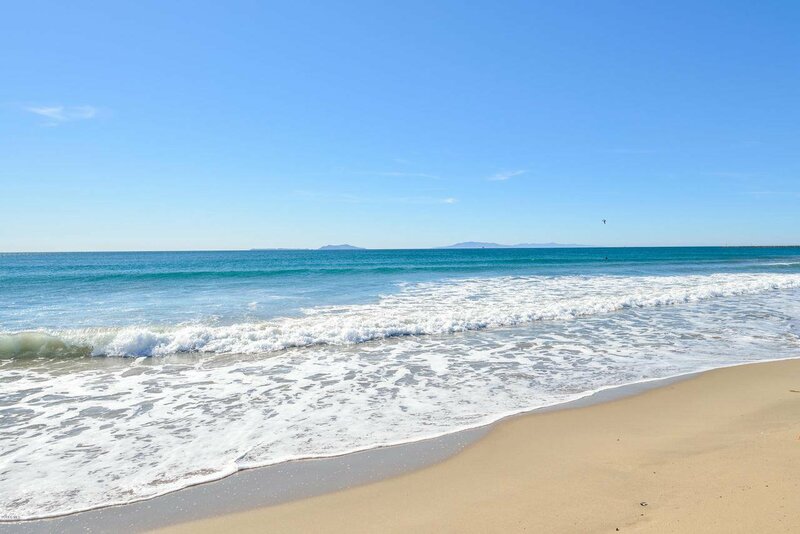 Home is centrally located; half way between Malibu, Santa Barbara, on the Ventura County Coastline. 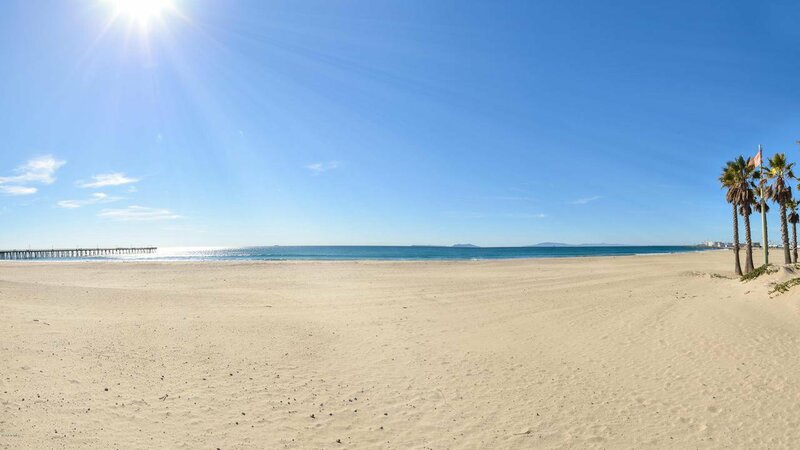 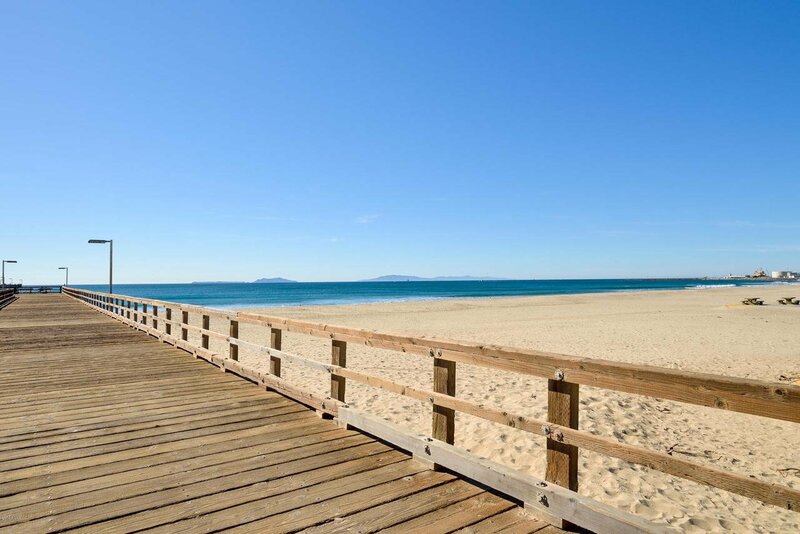 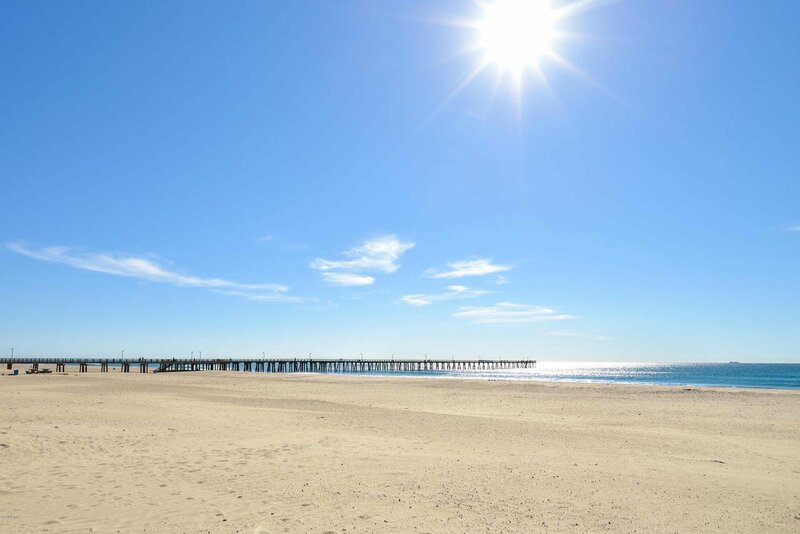 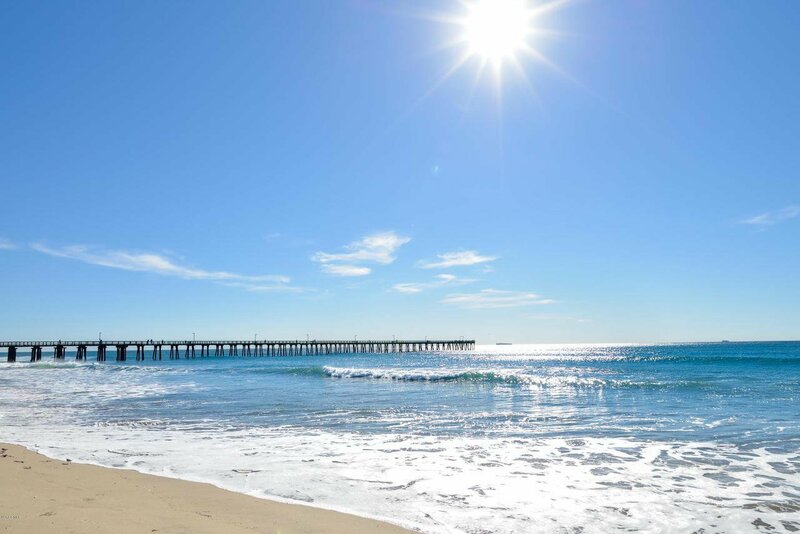 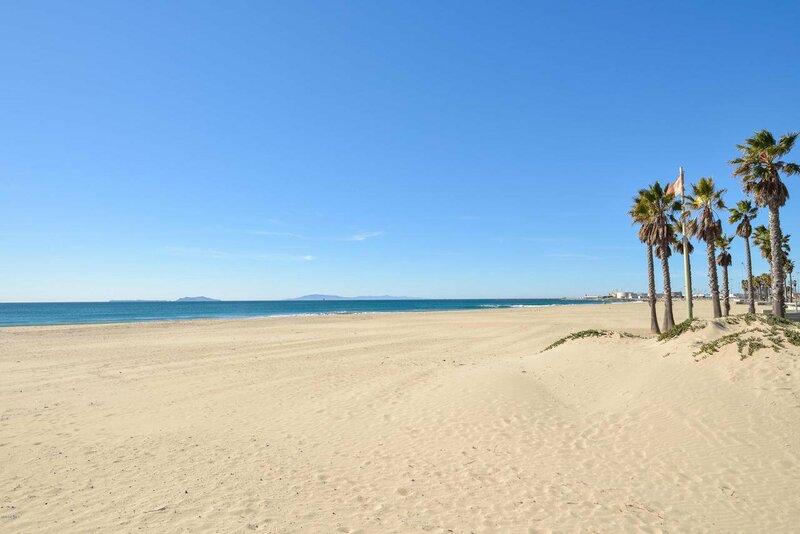 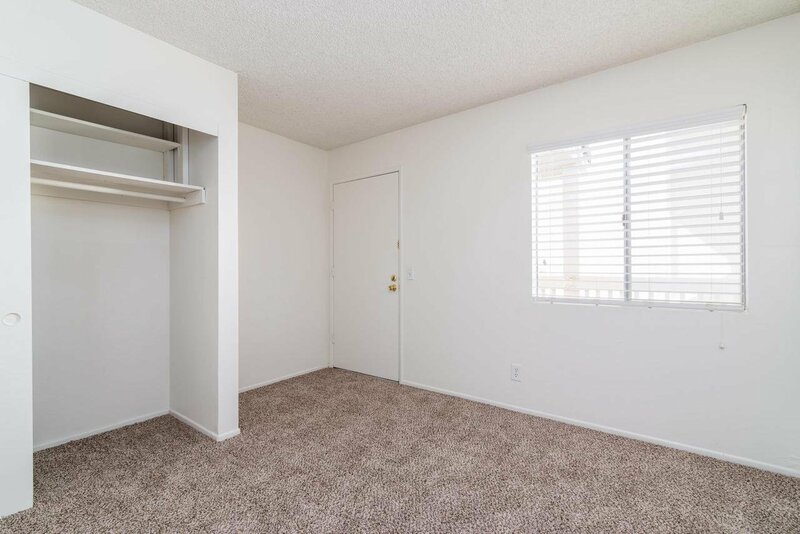 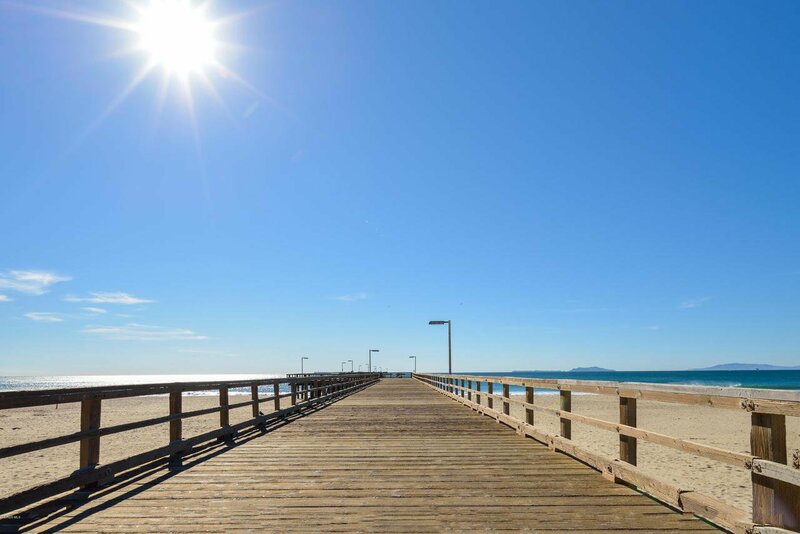 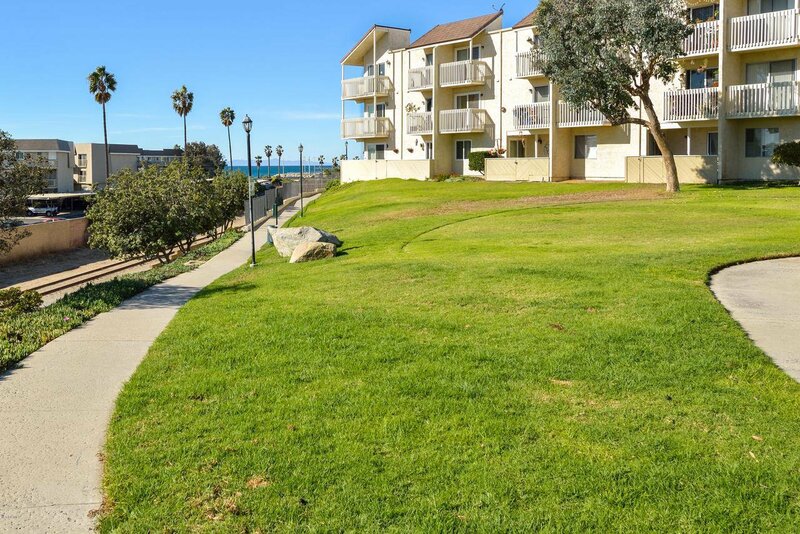 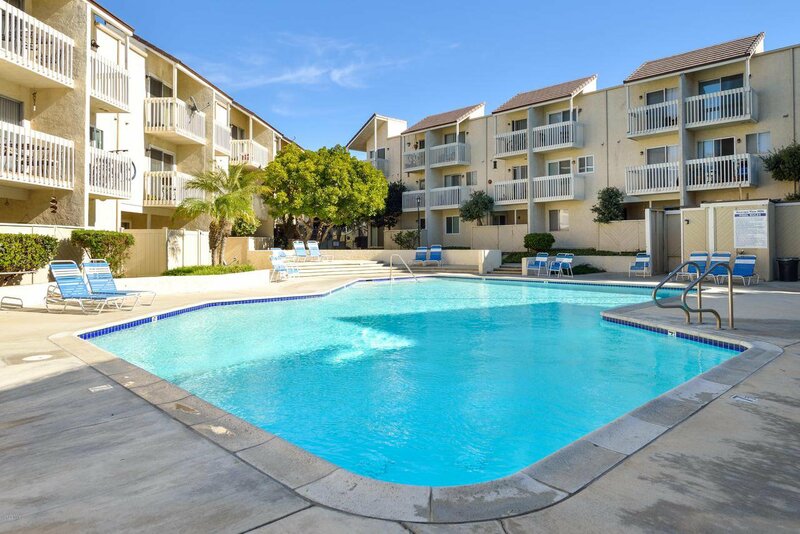 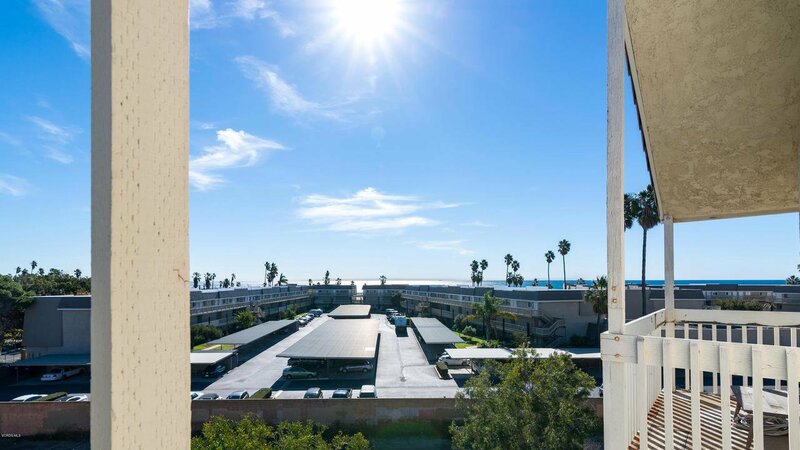 Simply one of the most affordable ocean & island view condos in Port Hueneme! 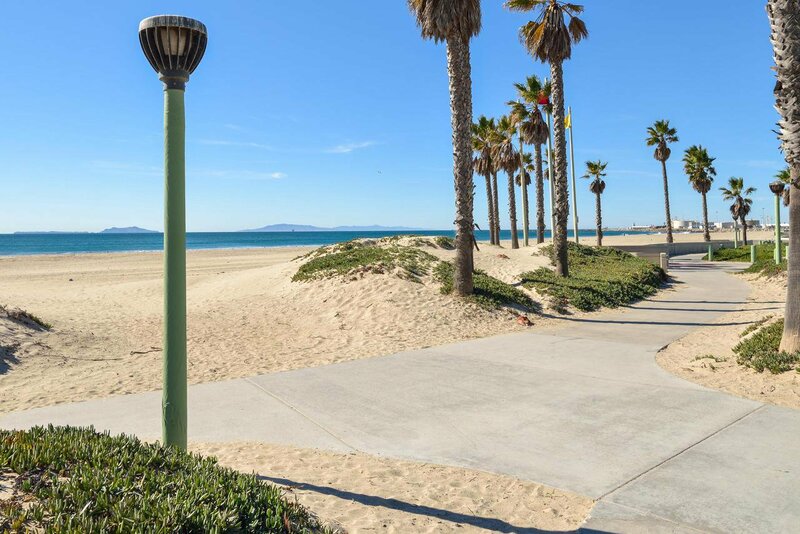 Courtesy of RE/MAX Gold Coast REALTORS, Terry Ayers - CA DRE#01417128 Selling Office: Berkshire Hathaway HomeServices California Properties.